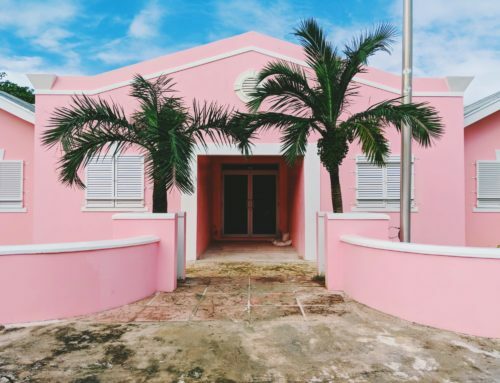 To Buy or to Rent in Miami? 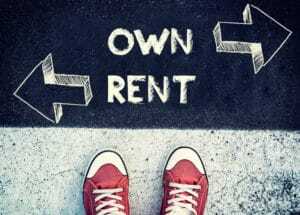 Buy or rent in Miami? Real estate is tricky especially if you happen to be a picky person. This is proven to be true because picky people have all these ideas in their minds of what they want and hope they can match to their taste. Buying versus renting can be a strategy, depending upon your objectives. So, the question remains, do you buy or rent in Miami? As a homeowner, you need to think about how long you are anticipating on staying in the house. Also, how much maintenance will the property require?. Renting a house is always a popular option because you are not stuck permanently. However, the downside here is that you have monthly or recurring payments to follow with no vested ownership. On the other hand, buying a house is great, too, because if you have a family and are looking to settle down this is probably the better option for you.